The Deco period was an international design movement from 1920’s to 1940’s. It produced a mix of many different styles borrowing design influences from neoclassical, constructivism, cubism, modernism and art nouveau. The Art Deco movement led to the evolution of the carpet revolution. 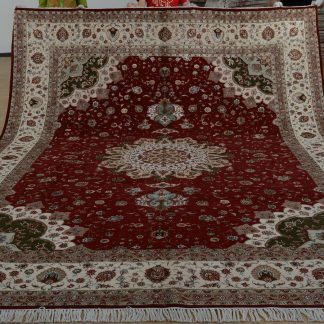 Antique carpets made before the 1920’s, especially the more refined oriental carpets, did not compliment the modern decor and Art Deco furnishings. A new style was taking shape that reflected this movement. 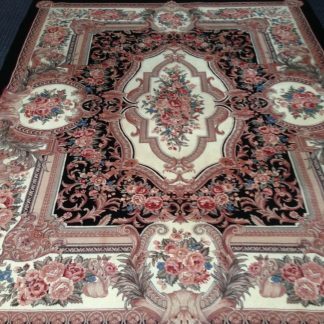 Carpet design evolved from floral to angular elegance with modern, abstract and figurative motifs. The color palate is both bold and muted with interesting juxtapositions of light and dark. The design is frequently spare, geometric, and architectural with a luxurious feel. 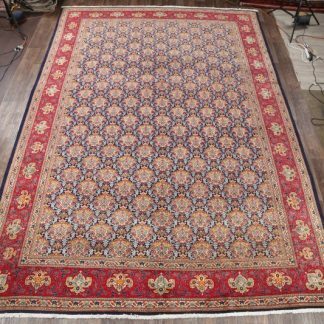 Such characteristics come together to create the aesthetics of a large swath of vintage rugs. Such legendary artists as Picasso, Poiret, Gray, Delaunay, Paul Klee, Paul and Dorn shaped this evolution. Paule Leleu the daughter of Jules Leleu of the famed House of Leleu was a talented creator whose vision also contributed to these highly collectible rugs. 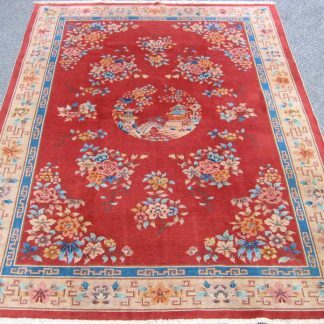 In the rug trade, term “Art Deco” or “Deco” (as in “Deco Rugs” for short) applies to European and certain Chinese carpets> that reflect the new movements in modern European decorative arts during the first third of the twentieth century. Art Deco Rugs are characterized by experimentation with bold colors, angular lines, and the omission of heavy ornamentation. Over the past few years, the demand for art deco rugs and art deco carpets has grown tremendously. Partly fueled by the revival of mid-century modernist interior design trends, Art deco rugs come from various regions in Europe but some of the most coveted pieces are the art deco carpets or rugs that were made in France, China and Scandinavia (which are really mid-century modern but when it comes to interior design the term art deco does fit in well). 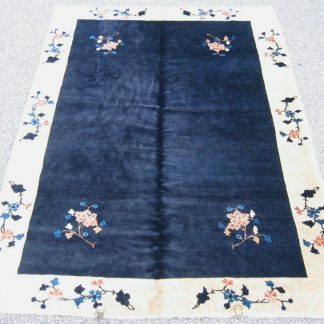 Since a rug need to be 80 years old or older to be called antique, in only a few more years, the art deco vintage rug could be be referred to as Antique Art Deco area rugs. While the term Art Deco really refers to a movement / time period, most rug dealers will refer to any of the modernist rugs as art deco. So if you have your heart set on true deco rugs – then you might have to sort through some of the other types of “deco rugs” – which might not be a bad thing at all! Deco rugs created in the dawn of the 20th century feature trendsetting designs that are daring and stylish today. These landmark pieces marked the transition from classical to modern. The result is a timeless style that remains elegant and refined. 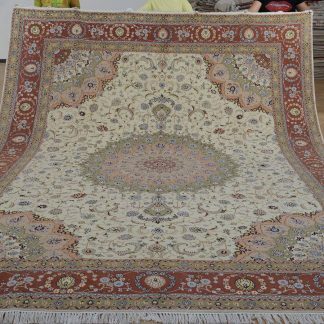 This innovative era in history produced many distinctive antique and semi-antique carpets that are exceptionally desirable. In the East and the West, creative geniuses conceived unimaginable patterns unlike anything seen before. European designers developed streamlined geometric compositions and expressive abstract patterns. The legacy of Scandinavia’s famous master weavers was just beginning when art deco was defined, and many fabulous mid-century designs grew out of this innovative and productive time. 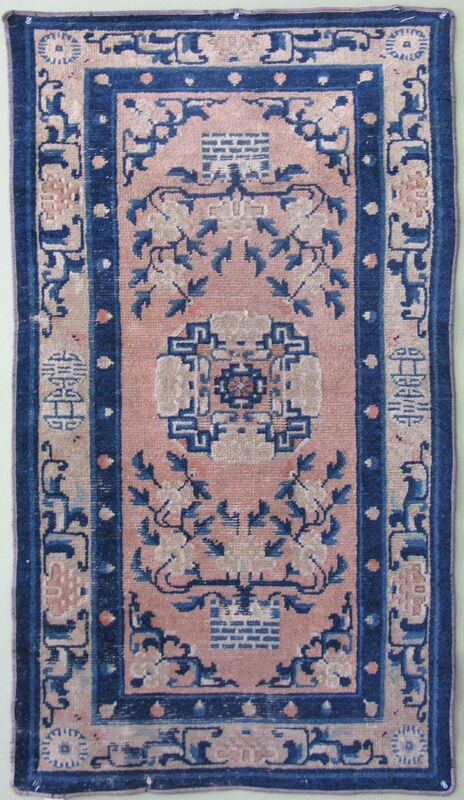 In China, fine Oriental carpets were produced on an unprecedented scale. 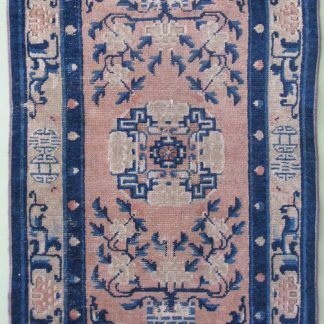 The rich colors, sophisticated details and Eastern-influenced designs featured in Chinese art deco rugs define the sleek, sophisticated style of this extraordinary era. For a timeless and modern home interior design that is posh, art deco rugs are the ultimate choice.